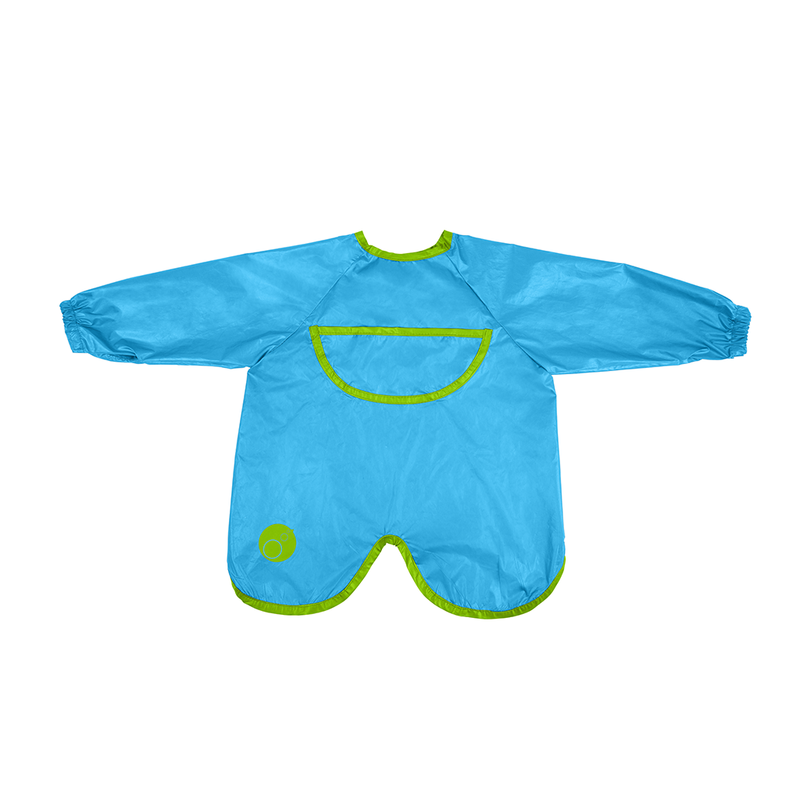 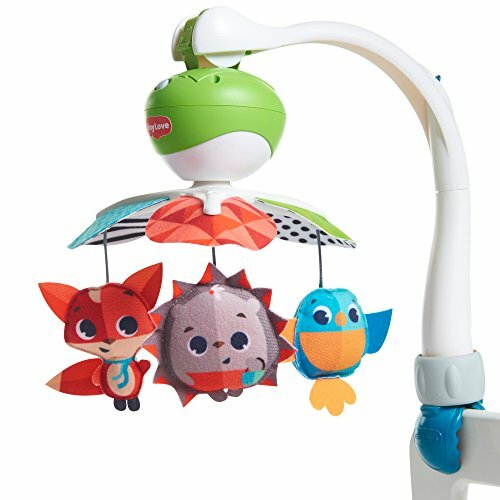 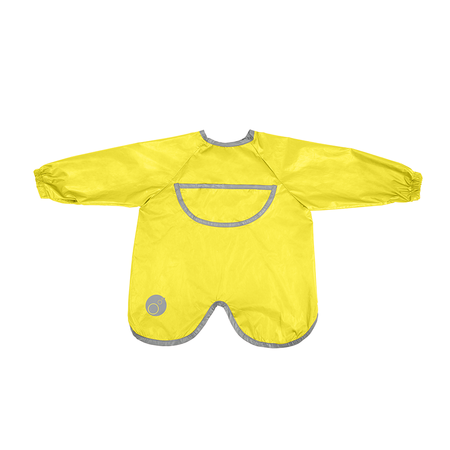 The BBox Smock Bib mealtime’s can be messy, but kids’ clothes don’t have to be. 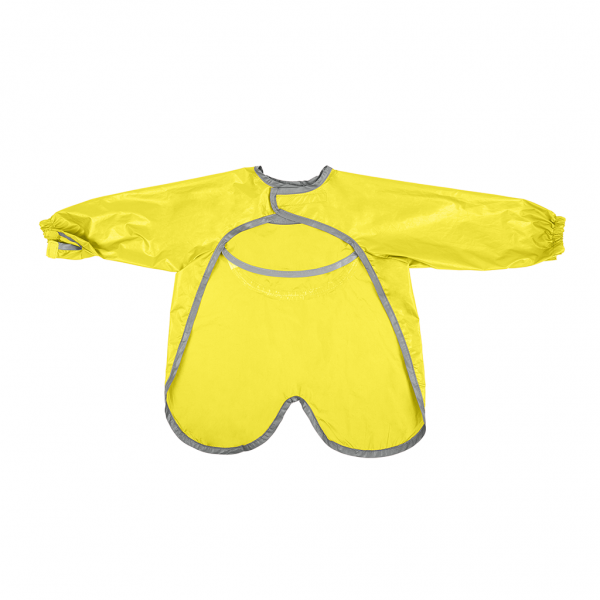 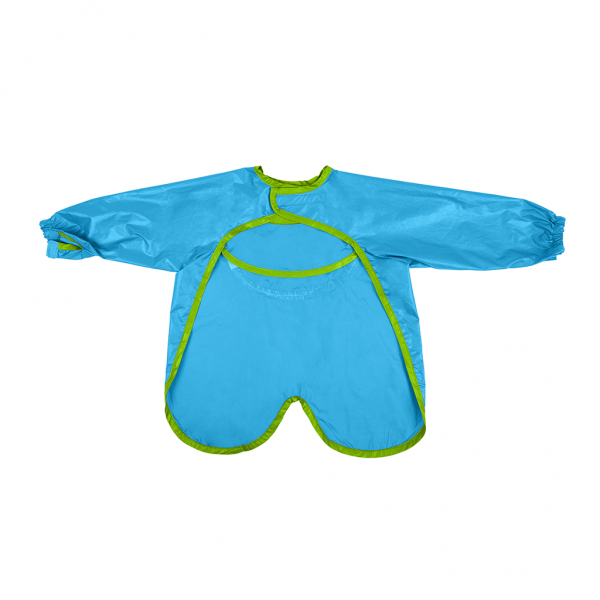 Smock bib has mealtimes covered, at home or on the go! 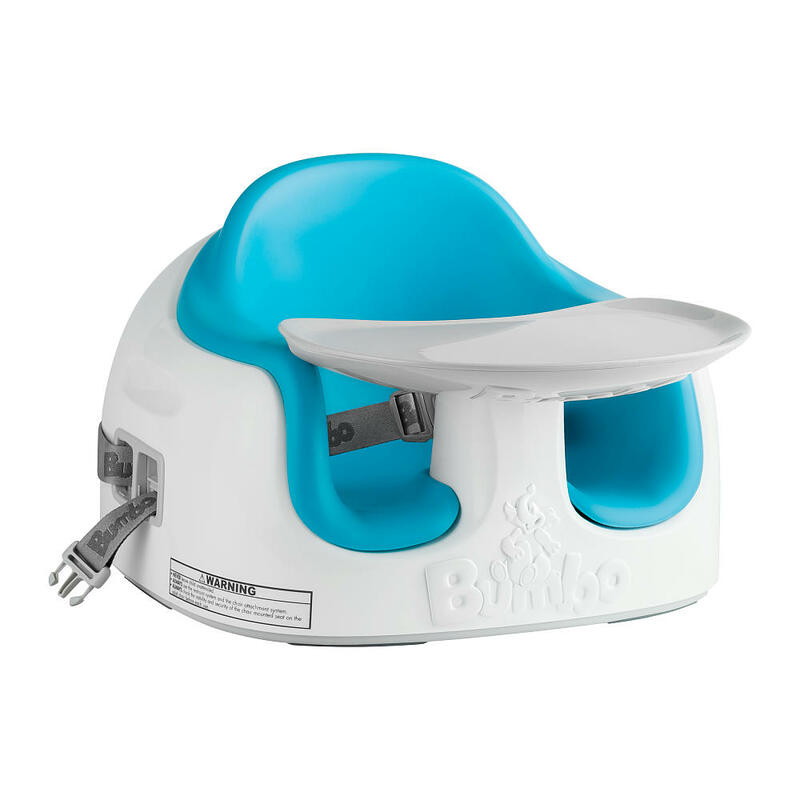 Unique waterproof design covers all over, including legs when seated. 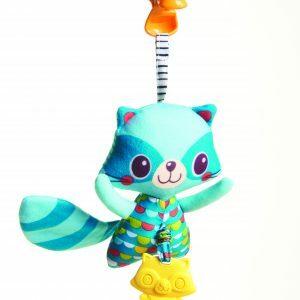 Conveniently tucks away into its own pouch, for storage and travel. 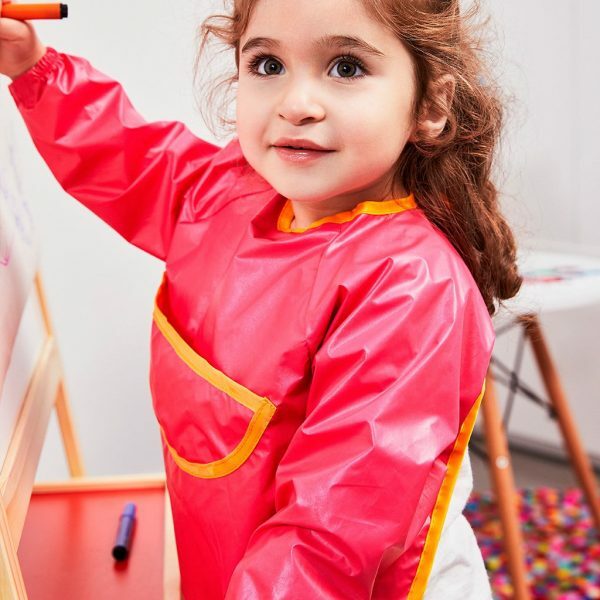 Also, great as an art smock!